Core Audience (formerly Red Aril) specializes in data-driven solutions for maximizing ad performance through leveraging premium inventory, proprietary data, and optimization technology across all platforms. 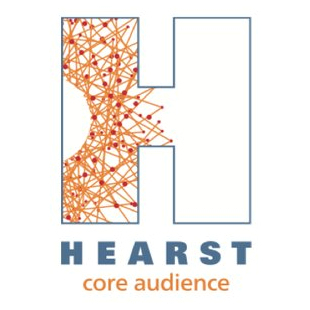 Core Audience is a business unit of Hearst, connecting advertisers to premium environments within the Hearst global portfolio. Hearst Exchange is a premium programmatic marketplace representing Hearst’s unified global portfolio of magazine, newspaper and television properties. Hearst First Audiences (HFA) is a framework based on content consumption data as well as in-depth audience analysis of all first party data sources across Hearst's global portfolio of premium magazine, television, and newspaper brands.